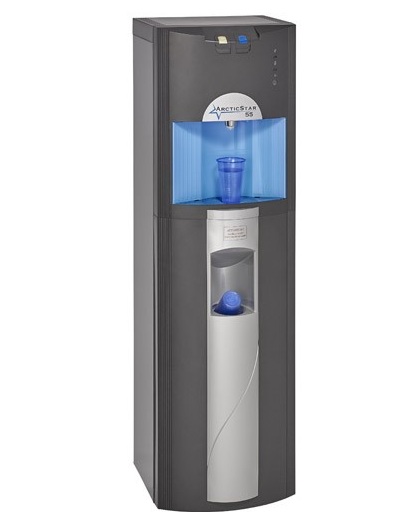 An elegant water cooler system that is completely reliable and highly functional. 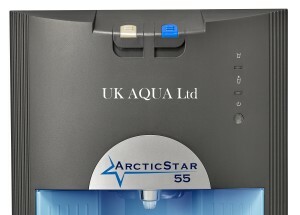 The Arctic Star plumbed water dispenser is a robust workhorse that will provide chilled drinking water time after time. Its design incorporates a built-in cup holder dispenser for ultimate convenience.